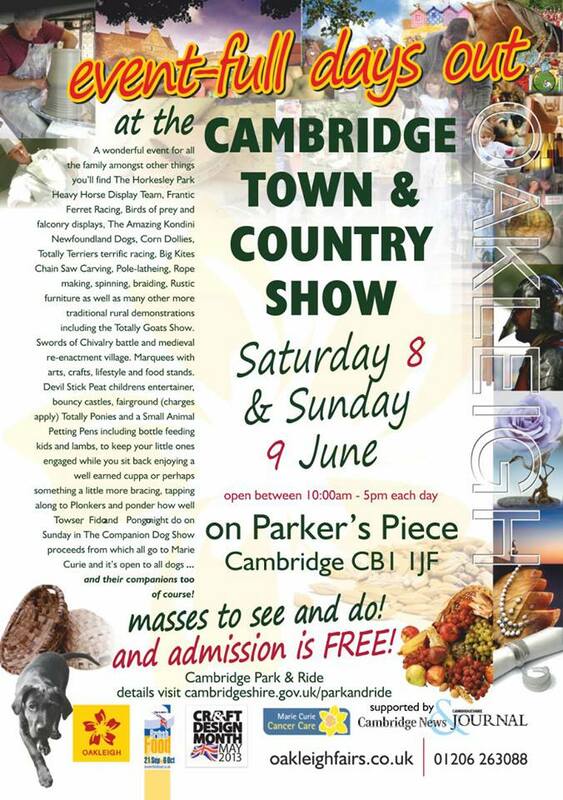 We are delighted to be sharing the TweedLove at the Cambridge Town & Country Show 8th & 9th of June. This is a fabulous free event in the heart of Cambridge. 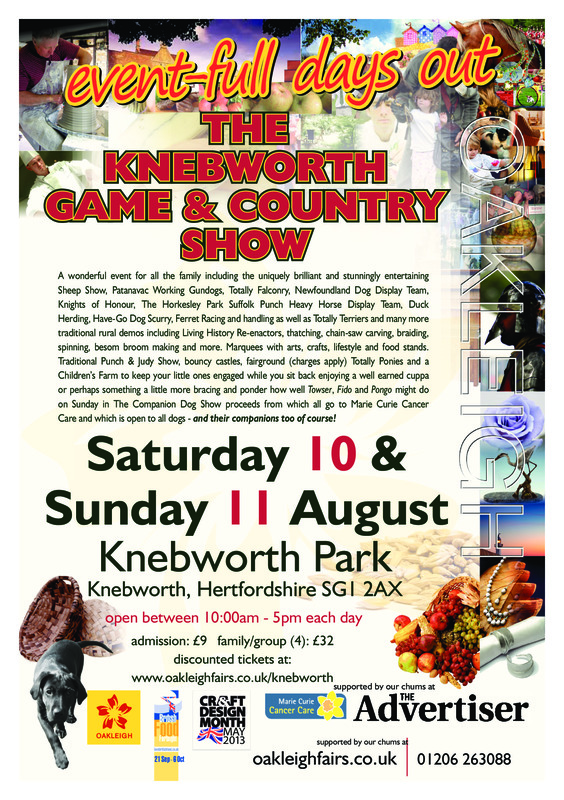 We will be having some very special show offers, so please come and see us!